Dying for an exotic getaway, but can't stray too far from home? 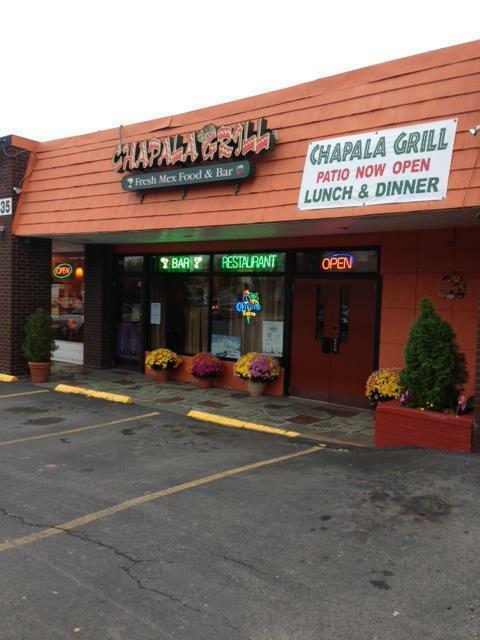 Get all the flavors and flair of Mexico without the flight by joining us for lunch or dinner at Chapala Grill Restaurant. You'll have such amazing, authentic Mexican food and flavorful drinks that you'll forget you're not on vacation! Great deals on great meals any time of the day. Whether you're looking for a quick lunch for 2 or a 3-course meal for the whole crew, you'll find what you've been hungry for right here. Plus, remember to bring our coupons to SAVE on an incredible dining experience, whichever meal you come for.